First thing is first... What guns do I need??? There are a few rule sets with different variations, but we'll start you with the basics of which guns and gear to look into that will help set you up for success for your first match! The MOST important part of this... If you have guns that fit the bill.. GO SHOOT A MATCH! No sense in dropping thousands on gear before you even shoot your first match! 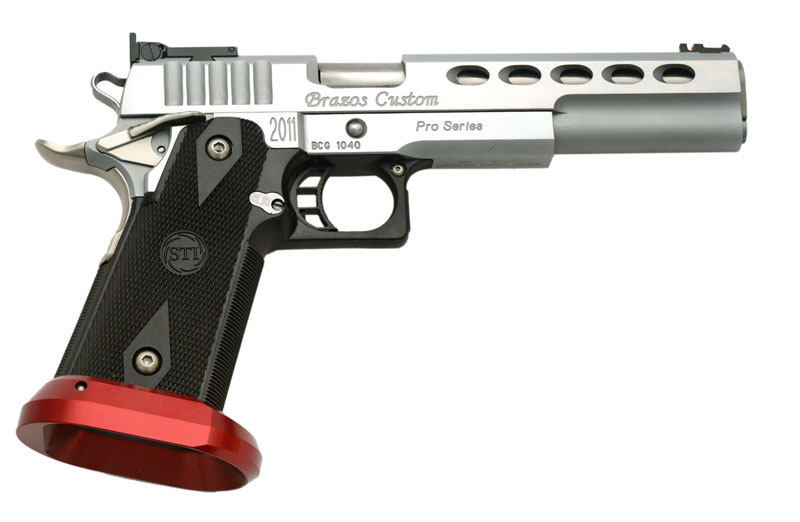 If you own guns, it's likely that you already own a pistol that is ready to start 3 Gun. Any pistol in 9mm, 40s&w or 45ACP is acceptable for just about any 3 Gun match. If you're looking to get more competitive, full sized pistols in 9mm, with a capacity between 20-24 rounds are the most common to see at matches. You MAY have a red dot sight on top of your gun. It may affect which division you are in. That doesn't matter until later, when you decide on what division you'd like to set your gear up for. 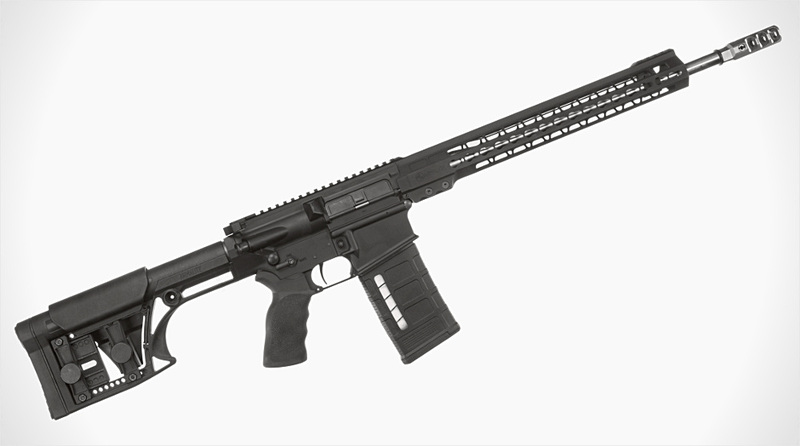 BY FAR the most popular platform in 3 Gun is the AR-15 in .223 Remington/5.56mm NATO. There are some AK-47's, SKS's, and Mini 14's that show up at matches, but they aren't considered "competitive" due to their poor accuracy, recoil, or controls. Most modifications to your firearm are allowed. Your optics/sights configuration will determine what division you're in. Most matches only allow bipods in OPEN division. Slidefire stocks, and other devices that allow you to bumpfire are not allowed. Be sure to read the section on ammo, as your rifle ammo selection is very important. The only major requirement for a shotgun is the ammo size. Usually it's 2 3/4" shells in 20 gauge or bigger, only lead shot. Look at the ammo section to learn about shotshell ammo requirements. You may use a pump action or semi-automatic shotgun. At minimum an 8rd tube magazine is necessary, as most divisions allow you to start with 8+1 rounds in the firearm. Box magazine fed shotguns are allowed in open division. 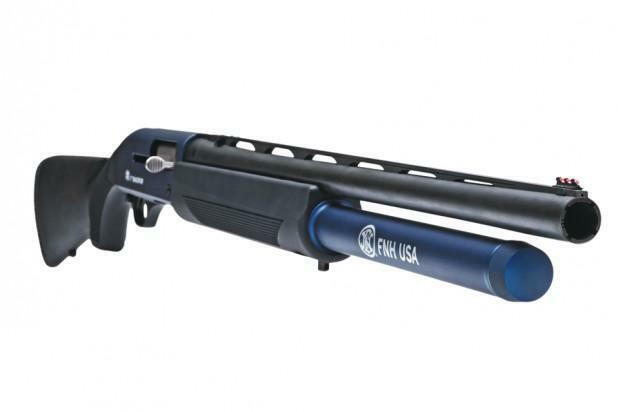 The shotgun is the most finicky firearm. So do plenty of research and try several out before you purchase one.